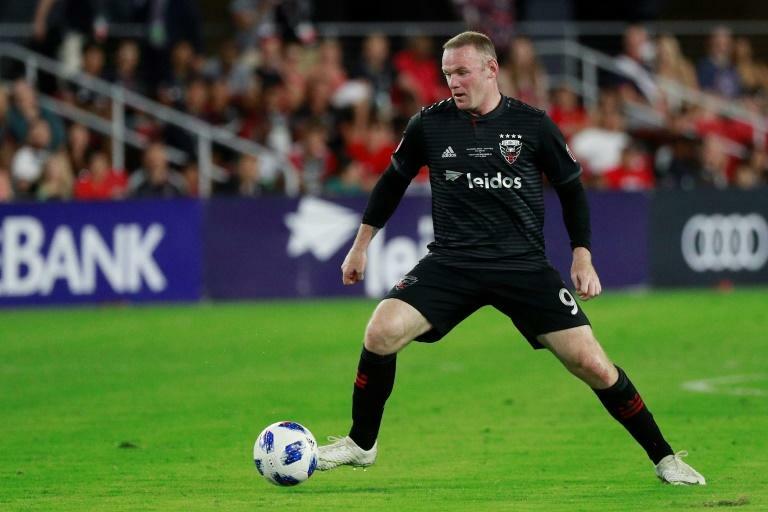 With Major League soccer still buzzing over Wayne Rooney's late-game exploits in DC United's Sunday win over Orlando, the former England star said Tuesday he's not in North America on holiday. "I understand people might get frustrated when they see players coming over maybe a bit later in their career, but that's for me to show with performances that I'm not here just to be on holiday," Rooney, 32, told the Washington Post. "I'm here to work, and I'll have plenty of time when I finish playing to enjoy myself and have holidays." "Seeing a player like Wayne make that effort and run all the way back and make that tackle, put in that work - it motivates all of us, especially with the euphoria of the game," Acosta said. His exploits on Sunday went some way toward keeping DC United's slim MLS Cup playoff hopes alive. Although they remain rooted to the foot of the standings with 21 points from 20 games, they have several games in hand over the teams above them and aren't yet out of the running.